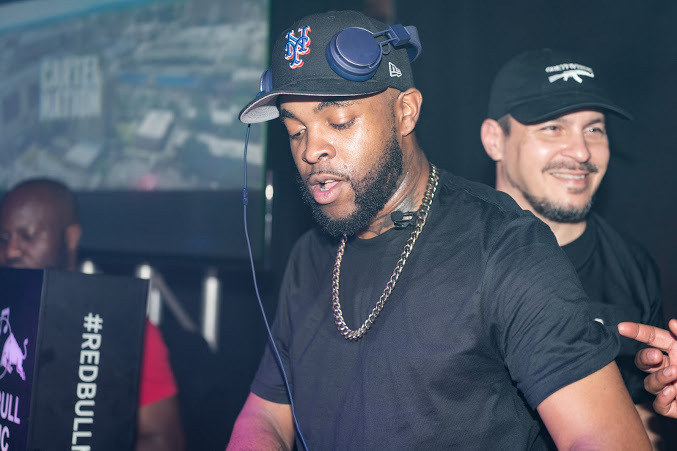 The Jersey Club King known simply as DJ SLIINK is leading a musical movement. 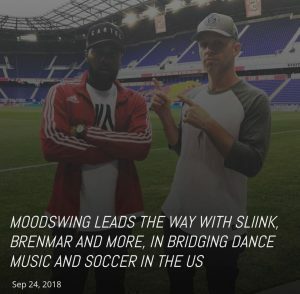 He took the reigns as Jersey Club’s first global star, spreading the genre from humble beginnings in Newark’s DIY party spaces to international culture hotspots like London, Paris, Milan and Oslo ­not to mention mainstream attention from MTV, SPIN, Vice, and more. 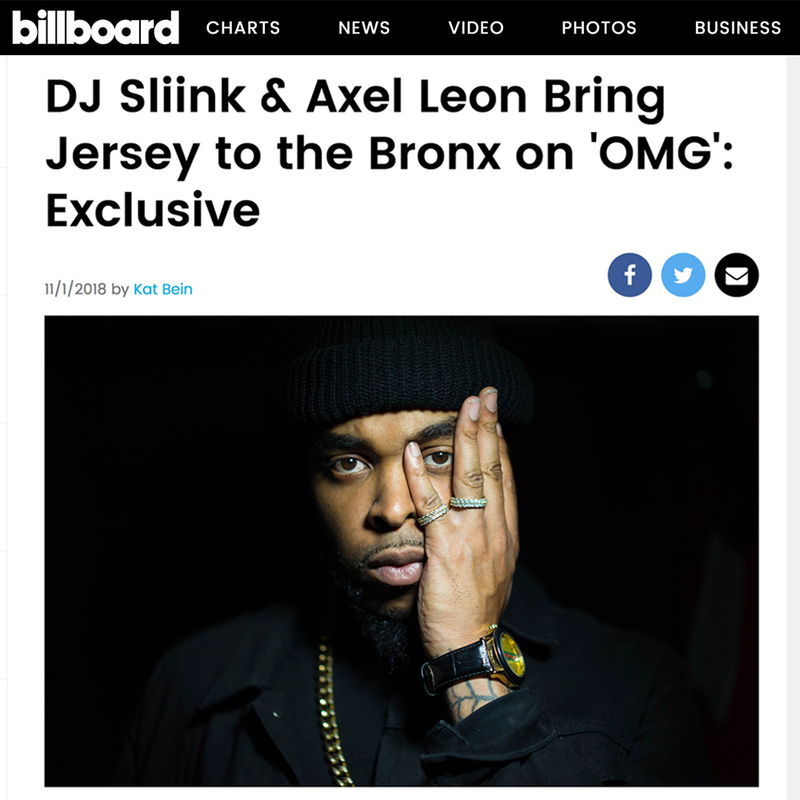 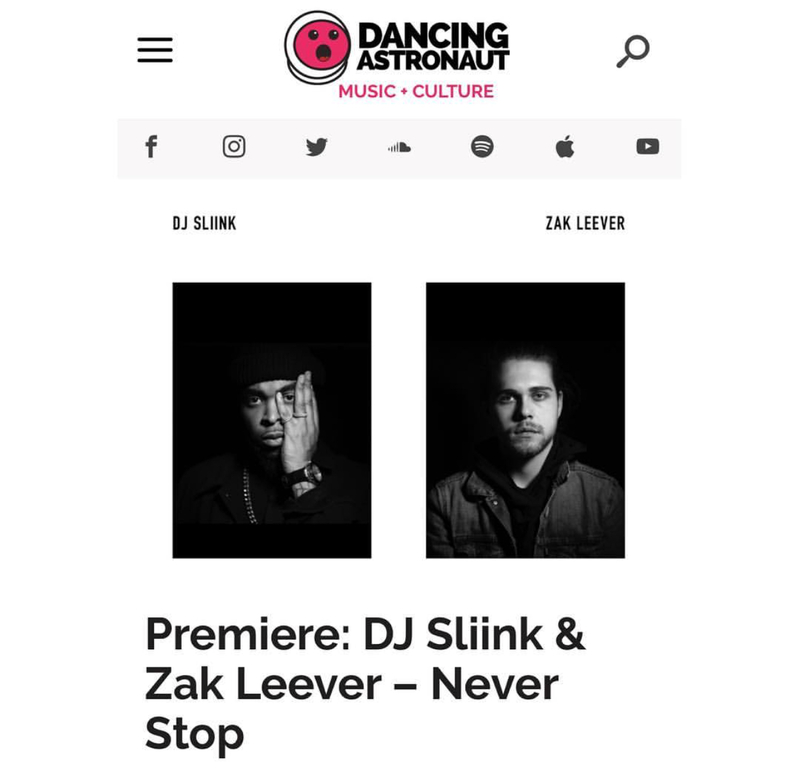 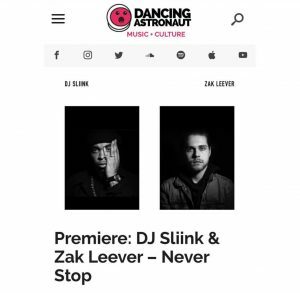 After shooting to post­-EDM stardom with a collaborative EP on Fool’s Gold with Flosstradamus, soundtracking Paris runways for Alexander Wang and Rick Owens, and playing festivals around the globe, Sliink is entering the next chapter of his career. 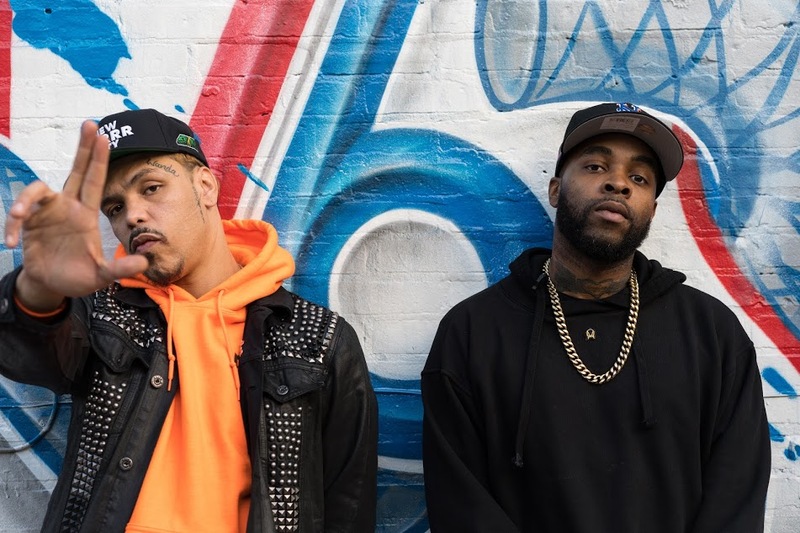 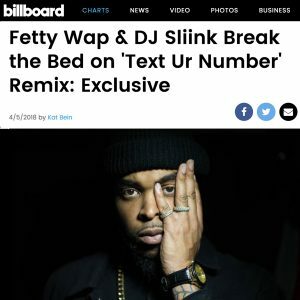 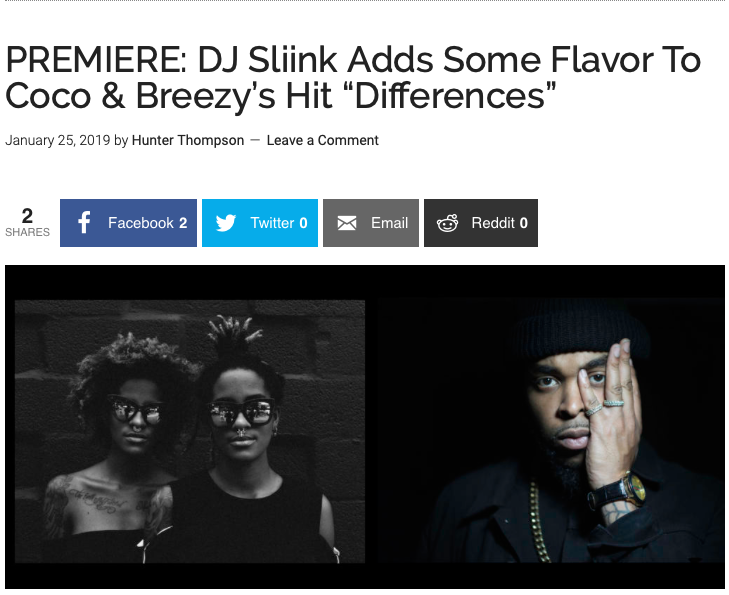 The OWSLA Records bossman Skrillex sought out Sliink’s diverse club sound as the newest addition to their eclectic roster. 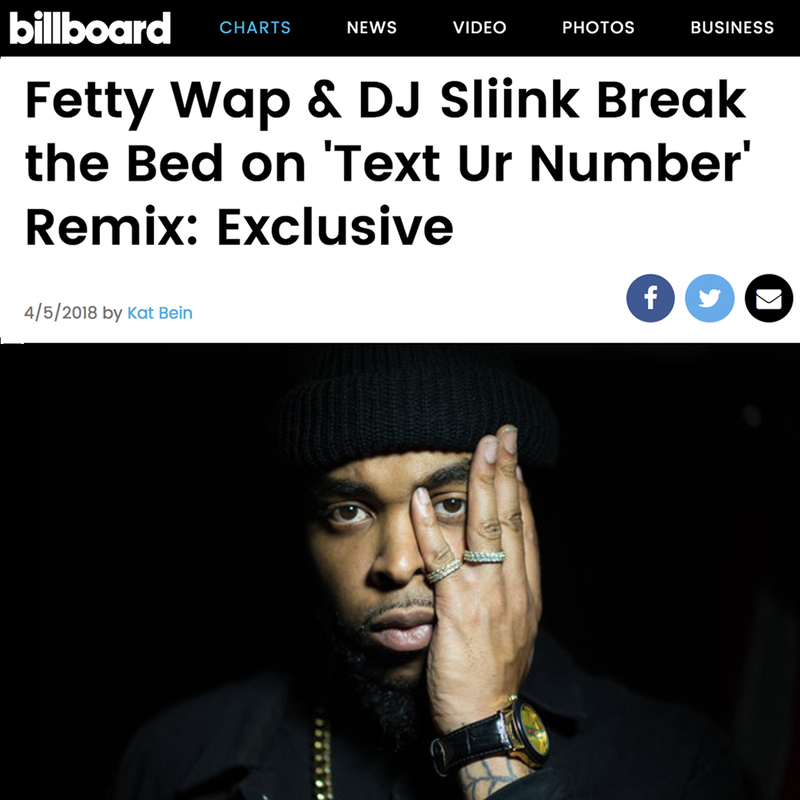 DJ SLIINK’s new Single SAINT LAURENT, features SKRILLEX & WALE and is out now via OWSLA records!